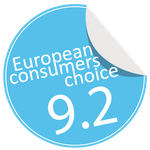 Niko stands for top-quality products and services in the areas of technique as well as design. In order to ensure this top quality, Niko checks its products during each production step. Starting from the design and development phase, Niko's quality control department makes sure that the products fulfill the applicable international legal and regulatory requirements. Therefore, Niko has its own quality lab that complies with the ISO 17025 requirements. Niko only works with high-quality materials. 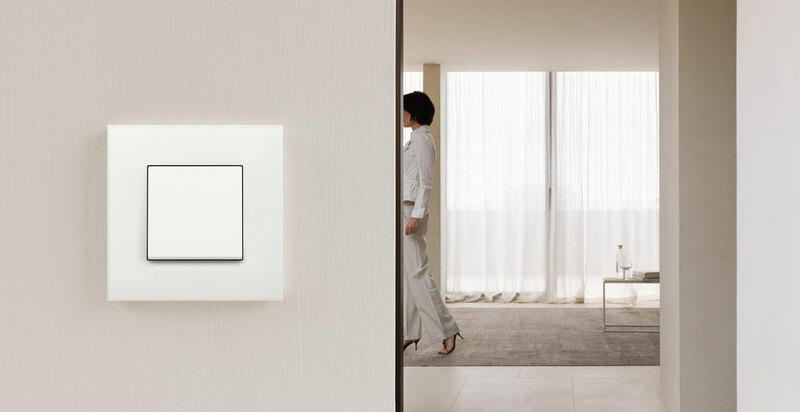 With a wide array of electrotechnical products for lighting control, access control and energy management, Niko directs its activities to the residential market. 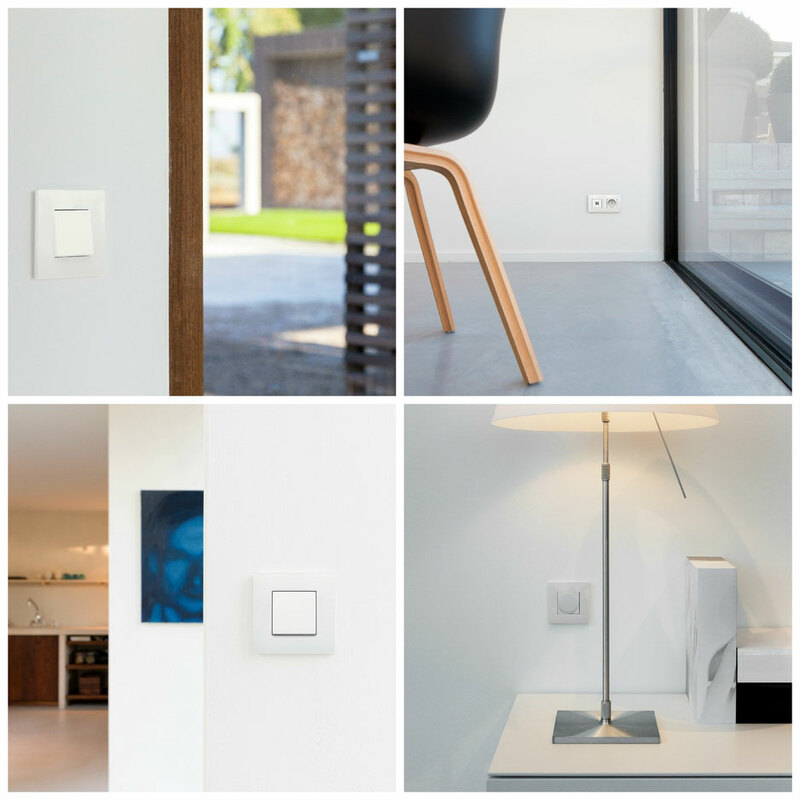 Niko products give you control over your living and work environments in an energy-conscious and ecologically responsible manner. 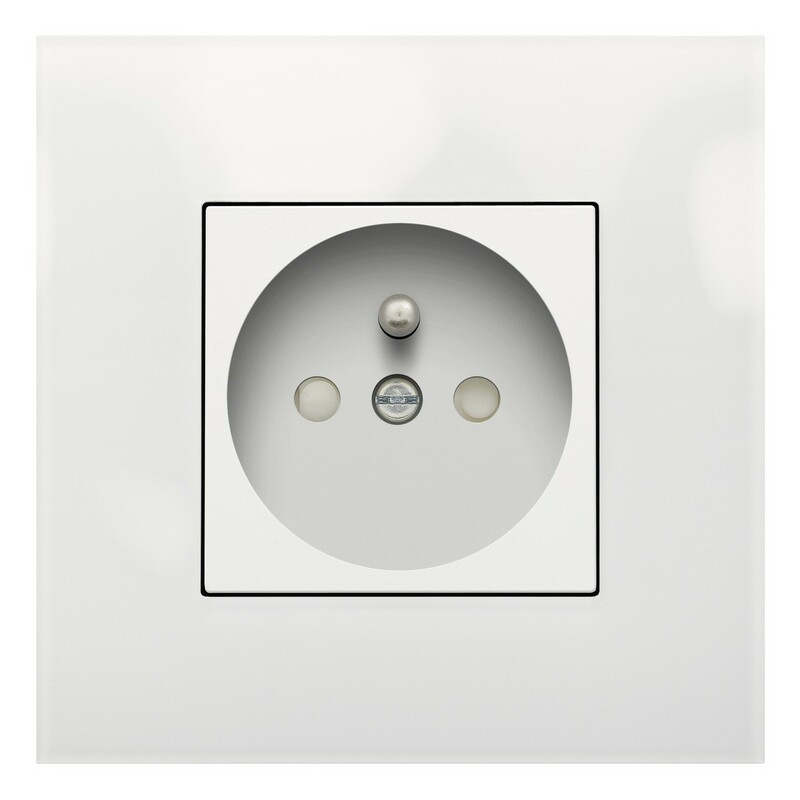 Niko Pure white steel is a flush surround plate in white enamelled steel. 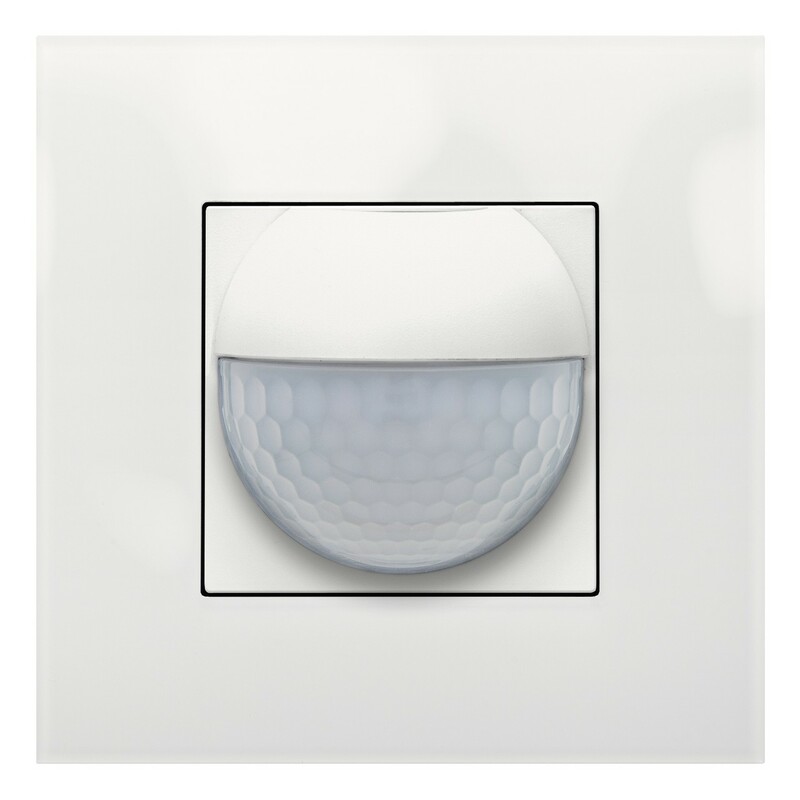 Fits in every interior, as a striking accent or as a restful element. 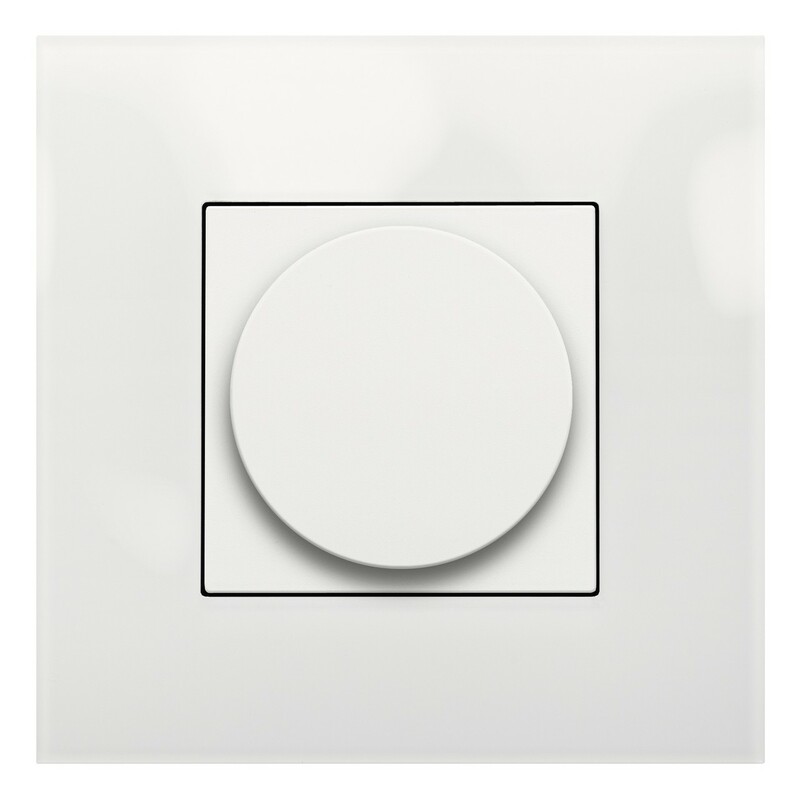 This flush surround plate is finished with a function in the same colour. 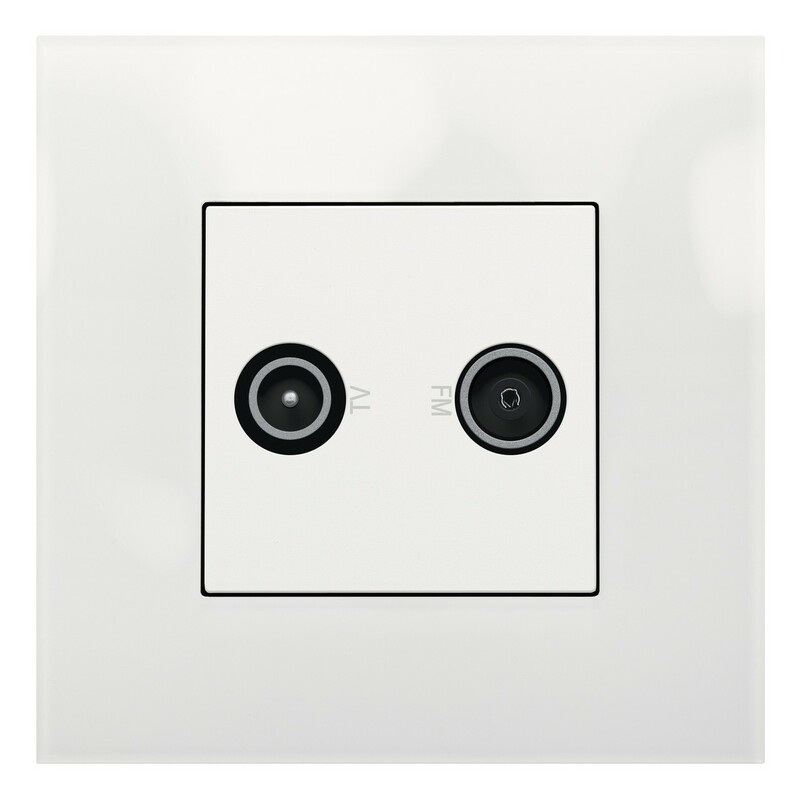 "These switches are very well designed, they have a beautiful line, pure, direct, with no frills, simple and elegant." "Usually the switches are really unattractive, they are just functional. 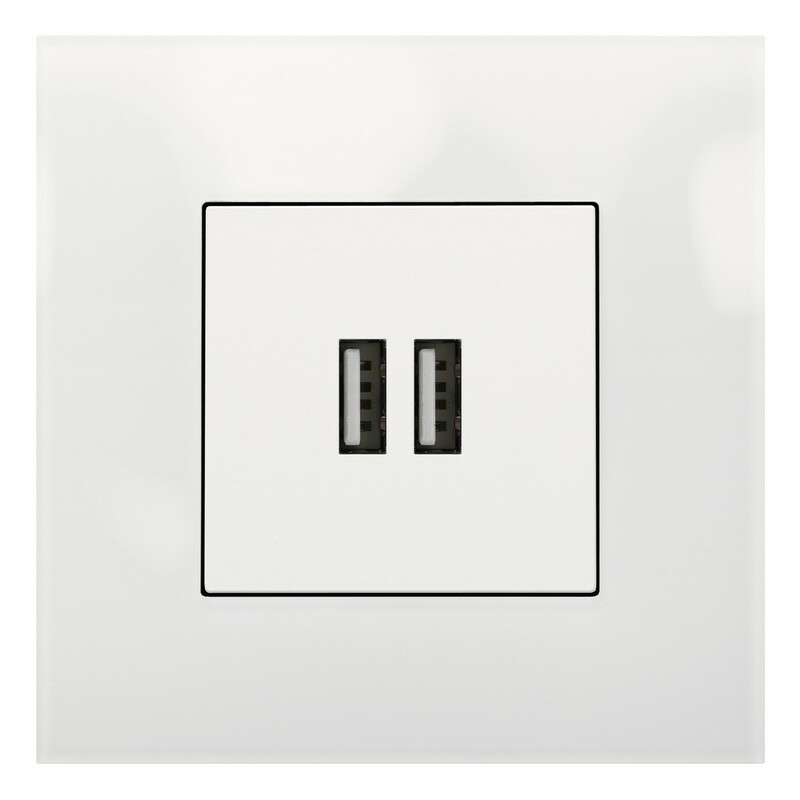 These switches are very aesthetic, they are stylish and the pressure to switch on or off is really gentle." "They are very easy to install, in a few minutes it's done. They are also very robust and resistant, made to last." "There are many possible combinations but I think the White Pure is really what suits me best. 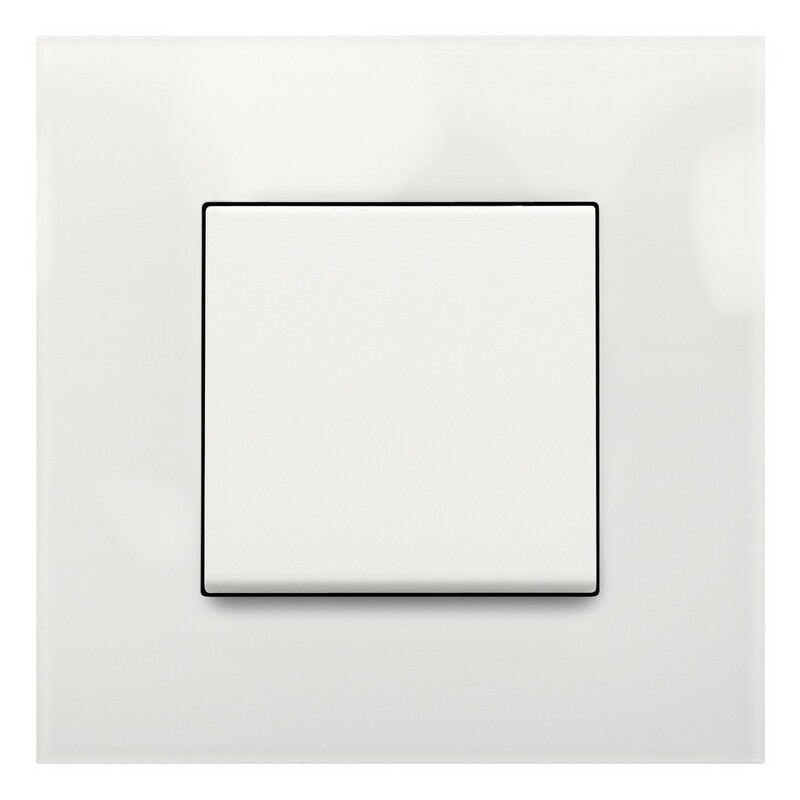 I also have to say that in this case the white is really very white, not the usual off-white of ordinary switches but a perfect snow white."